It's great to see it from this angle, you all just sat and watched! and @FreyZ "I hope he's ok."
Jude was born into a poor family, his father leaving before he was born, and his mother being there only in body as her mind was lost to the drugs in her system. Jude's only saving grace was school, he excelled and studied like his life depended on it, because it did. Jude was constantly in the top 5 of his class, getting straight A grades and reading about more interesting topics on the side, like Psychology. Jude hit his stride in High School, where he met his father-figure, Mr. Jameson. Mr. Jameson was the history teacher for Jude's school. Mr. Jameson helped drive Jude home from school almost daily, he then taught him how to drive, then when his mom was admitted to the psych hospital, let him move in and officially adopted Jude and when Jude turned 18 he took his adoptive father's last name. Mr. Jameson loved Jude like a son, putting him through college, getting his Doctorate in Comparative Psychology from the University of Southern California. Jude finally didn't have a challenge, that's why he joined WHO. WHO challenged him everyday and his first big assignment was Chernarus. I personally don't have a problem with a safe zone, but I do have a few concerns if you will indulged me @Rolle #1 putting the safe zone on Skalisty or Prison island is dooming it to fail. 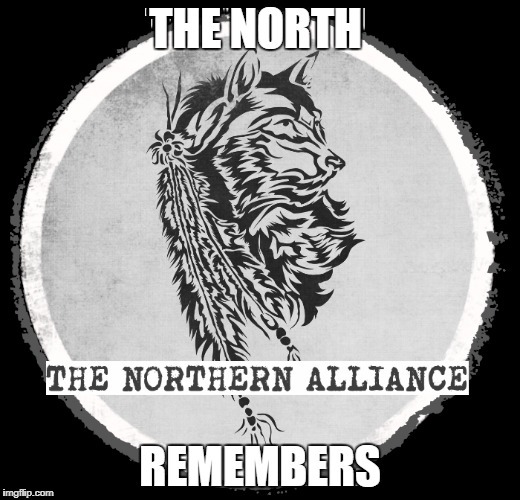 I was apart of the Northern Alliance faction where we considered the spot for our settlement. Its a great place IC for defense and for what i see you going with putting it out of the way. 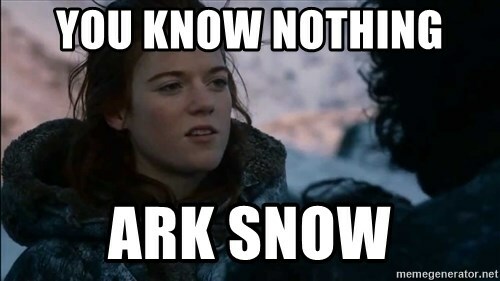 but that's also it's biggest drawback. No one is going to go swim, make a fire to get dry, and have to have a swim back just for a safe zone, it's just too much of a hassle IMO and when we started to move tents and such to the island our own group did not RP there due to the problems listed above.This would also eliminate the need for the "ghosting is ok in this one instance" rule, which i think would avoid a lot of problems with said rule. The zone needs to be somewhere more accessible to the camp fire RPers as well as the bandit RPers, which I'll go into later #2 I've been seeing a lot of mentions on how the safe zone will just be a place people will camp in and it not making sense IC wise for no one to be able to do hostilities. I think a way to counter this, especially with a lore reset is make the faction running it very well connected and feared early in an apocalypse IC (I personally thought of the group being a mob/mafia of some kind but I'm not sure what you have planned) thus giving an IC reason not to mess with the zone and the group. #3 I also have a concern with it being 24/7 you can have people just sit in it 24/7, which is great for camp rp but can get stale if not done well. My suggestion here is have the safe zone only "online" for lack of a better term, when at least one staff member of the SZ group is online. Maybe do an IC radio post one hour before the safe zone to let people know those rules will now be enforced in the area, giving people time to get there and rp if they wish but also not making it a place that can not be abused. #4 The zone needs to be somewhere with easily defined borders as you stated, but not so out of the way where people won't bother going to (Like the islands mentioned above in #1) perhaps somewhere up North like the compound by Stary Yar? I did see you shoot down green mountain but i believe that would be a good place as while it is near high loot areas, the compound itself doesn't have any high loot (as far as i have seen) or some where like Devil's Castle, these places all have defined walls and the SZ can be "All area within and text distance from the walls are considered safe" or something to that extent These were just my immediate thoughts from my own experience, but I may have more as i look over more comments in the thread. I played D&D before i had even heard of DayzRP. If people want to play I would suggest some sort Google Doc of people who would be interested in playing a Table Top RPG and who could run one. There is a really cool TTRPG that is set during a zombie apocalypse that hasn't officially released yet called Red Markets that is really cool if anyone wants to check it out. Here's the kick starter that went through a few months ago for some more info (https://www.kickstarter.com/projects/159466030/red-markets) I would also recommend using the site Roll20.net as it is a great virtual table top all in browser and has a lot of character sheets from multiple RPGs to use. Good luck to anyone that finds a game through this! D&D is an amazing game to play, even with complete strangers! The thing is Bill Clinton was not running for president, he has his own skeletons as well but it's irrelevant when talking about his wife running for president. I make edits, usually after jokes. <3 And most often just because i premt the send button. I like talking with you. Wish i wasnt falling asleep in bed. I prolly shouldnt of responded and slept to begin with, but when i looked here earlier, all the cries from foreign dip shits to kill americans was really triggering me. Came looking for a fight and found you. I could hug ya ya know. <3 Oh yeah I'd still totally have a beer with you, I love political discourse, the ones crying for the assassination of Trump and running to Canada are the extreme left, do i like him, no but i don't think he should be killed. I just have to get out there and educate people about the issues, running doesn't solve anything. it was fun talking dude sleep good! The thing is Bill Clinton was not running for president, he has his own skeletons as well but it's irrelevant when talking about his wife running for president.